Emari DiGiorgio’s Girl Torpedo (Agape, 2018) is winner of the 2017 Numinous Orison, Luminous Origin Literary Award. DiGiorgio is also author of The Things a Body Might Become (Five Oaks Press, 2017). She's the recipient of the Auburn Witness Poetry Prize, the Ellen La Forge Memorial Poetry Prize, the Elinor Benedict Poetry Prize, RHINO’s Founder’s Prize, the Woodrow Hall Top Shelf Award, and a poetry fellowship from the New Jersey State Council on the Arts. She's received residencies from the Vermont Studio Center, Sundress Academy of the Arts, and Rivendell Writers' Colony. She teaches at Stockton University, is a Geraldine R. Dodge Foundation Poet, and hosts World Above, a monthly reading series in Atlantic City, NJ. Her work also appears in Rattle, Passages North, What Rough Beast, Glass: A Journal of Poetry, Jet Fuel Review, Kettle Blue Review, and others. Emari DiGiorgio’s Girl Torpedo is an unapologetic trial of close-quarter relationships, exposing the dynamics between individuals who share a participation of abuse, either through observing, acting, or receiving this verbal or physical treatment. What the reader is left with is an image of trauma unresolved. Although some experiences go unresolved, the confession and transparency offered is an acceptance of vulnerability, opening an avenue towards healing. In all this turmoil, the speaker leaves the reader with a “survey of the damage,” but with the intention of leaving the reader with hope to hinge on, like the image of someone “[venturing]” into the turmoil to, “pull / tree limbs from car hoods / and shingles impaled / like crooked tombstones.” Except, the person in charge of rebuilding is an ambiguous “someone,” who “[gets] the ladder / and then the work [will] start,” showing that the person in charge of delivering redemption is not the speaker, or another mentioned person(s) who committed the abusive behaviors in earlier lines, but possibly the receiver of the abuse. The point being that abusers are not the ones who dictate when healing begins, or when resolution arrives. 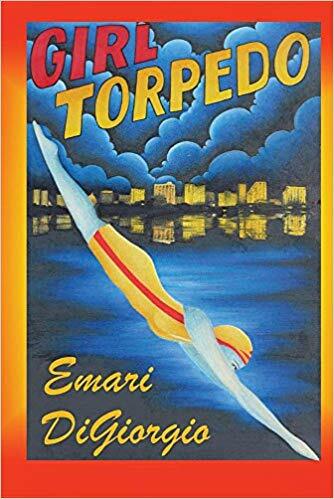 Emari DiGiorgio’s Girl Torpedo is a testament to living and coping with what many people leave unsaid, and it is the speaker(s) in DiGiorgio’s collection of poems who find empowerment in exposing their truths. 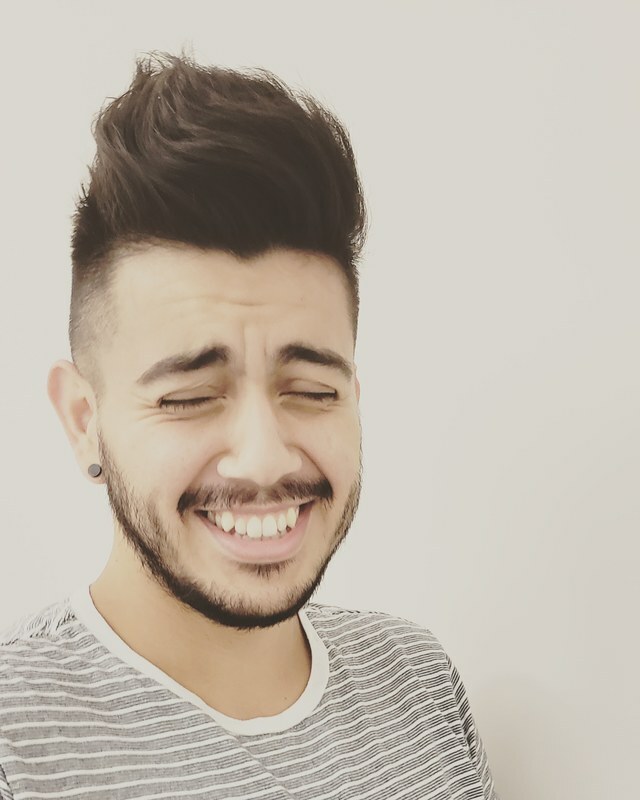 Exposure acts as an individuals’ response toward individual and community healing, leaving the individuals involved to be subject to outside judgment and critique, but with the intention of questioning and resolving the behaviors and characteristics which perpetuate layers and generations of trauma. Girl Torpedo is, for the reader, an exploration of the imposed silence that often resides within traumatic experiences, not only to fuel understanding, but to fuel action, to fuel the voice lying dormant inside: the voice waiting to rise out of silence into cathartic song.